We will start by making it clear that we have NO PROOF on ANY of these advisories. This is strictly an “According to Legend” type of Post. Now no shade, you know Legend be sippin and spillin that Special Brew Dark Blend with Jasmine Blends Tea. 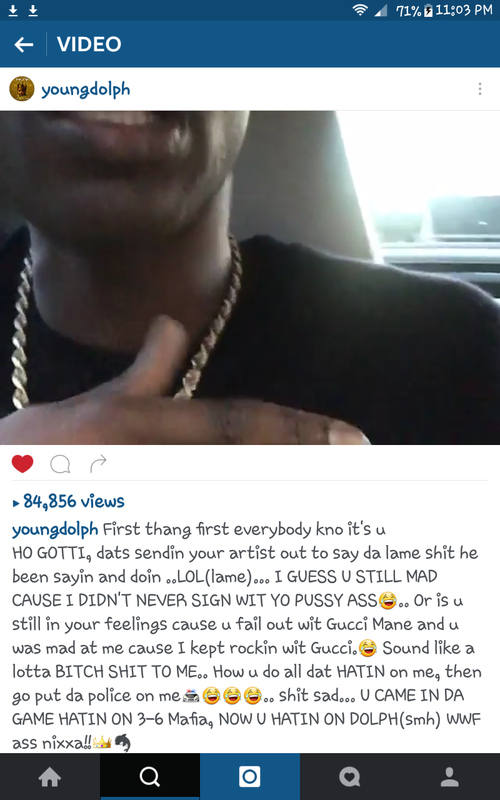 Young Dolph took to Instagram and clapped back at Yo Gotti! As you can see from his post it’s going down in more than just the DM. Here is where it gets iffy! It’s no secret that Gotti is the King of Memphis. Recently, it has been alleged that he is also King of the South and doesn’t like people making too much noise in his territory. 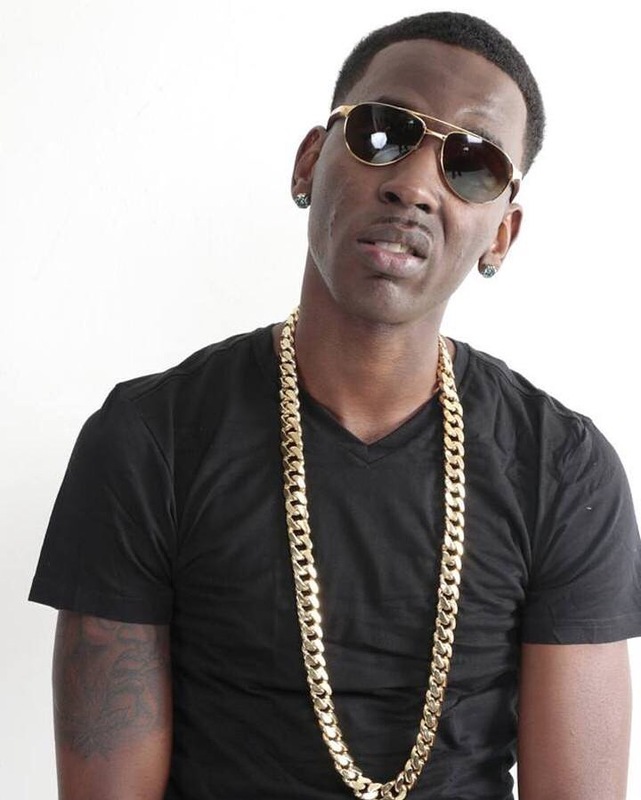 As if that wasn’t enough, 24 hours ago, Young Dolph – “Let Me See It” (Prod. by Mike WiLL Made-It) hit the Internet and showcases the rapper Shouting Out His Favorite Strip Clubs Across the Country. After 2 video releases and the album title bring “King of Memphis” you know something was going to shake. In any case, with all the recent attention that Young Dolph has been drumming up its being said that Gotti is feeling a certain kind of way. Flashback: you remember recently Gotti hit the road and made his docu-series. It was said that the expectation was that by the end of the tour Gotti would have dominated the Season. Back to Reality: the tour was what it was. Gotti is still loved by many. However, when Younh Dolph ever sat at home and dropped 2 videos while he was still sleep and booked the 3 hottest stages at SXSW we know the hate was soon to come. The truth of the matter is if you ain’t got no haters you ain’t Poppin. LoL! No but serious, we expect the hate from Young Thug. Not an OG like Yo Gotti. Slambookers, we need you all to sound off and talk to us. Is this a Media stunt? Can Dolph take the crown?